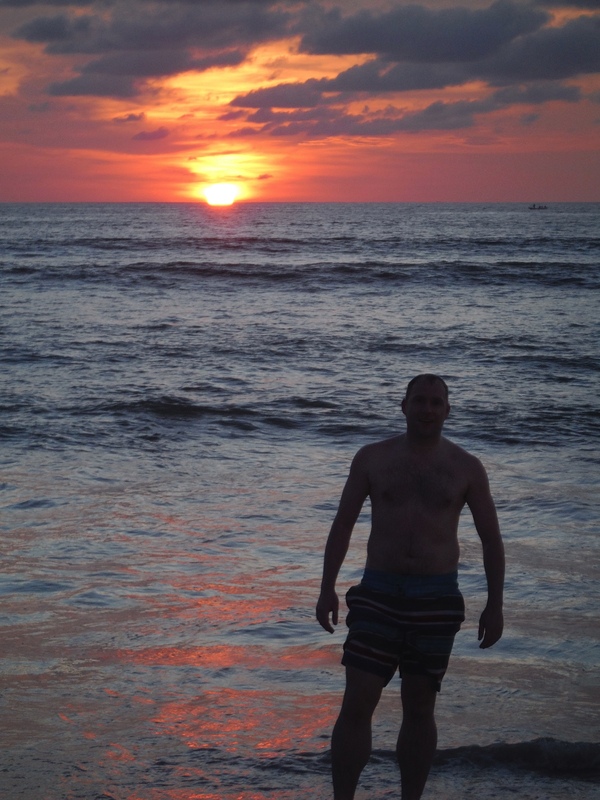 A few months ago I was in Thailand on a course with other fitness coaches and trainers. One of the things they got us to do was to create a list of personal things that other people didn’t know about me that they could relate to. Here are a few of them that I wrote and kept to myself. I’ve decided to share them to you guys because they are “normal” feelings at least for me. I’m actually really introverted and when I spend any significant time with other people, I often need to be on my own to recharge or I’m can come across as really moody. Sometimes when I get grumpy or moody and we are driving my wife specifically keeps chocolate in her handbag for long journeys for this reason. Coffee also helps. I used to be a shy, gawky, gangly insecure teenager with no confidence. That’s certainly not the case now, but one of the reasons why I can understand what it feels like to be lacking in self confidence sometimes. I’ve been fat in the past, Ive never had a six pack (nor do I want one) and I love where can i buy xenical online food, because of this I have to keep an eye on my own weight because it fluctuates up and down. I skip the gym sometimes because I’m too tired or can’t be bothered. Not all the time but it does happen now and again. I know that if I plan my exercise for the morning I’m more likely to do it. I eat when I’m stressed. I can easily polish off a big bar or Galaxy or a Huge bag of Doritos without even noticing it. I know from experience that the key to being healthy and happy is not weight loss, despite what most people think and despite what the diet industry or chicken and broccoli eating personal trainers tell us. The key is looking inside yourself, working out what you really want and admitting it to yourself instead of burying your head in the sand about whatever is going on in your life. Get that right and everything else falls into place. Have a great Wednesday and please feel free to get in touch if if I related with you today.